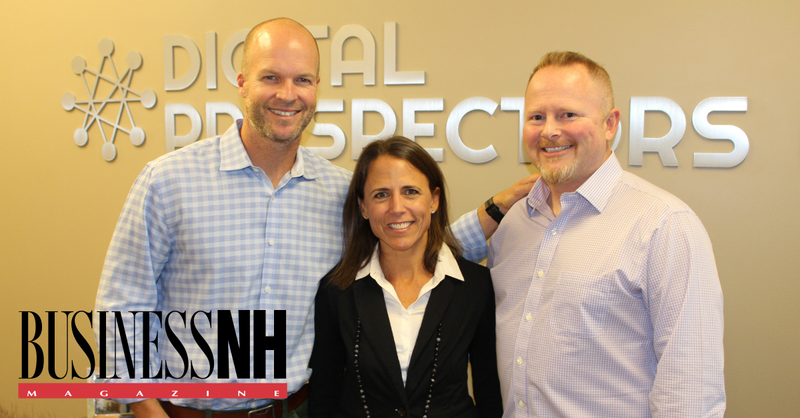 We’re happy to announce that Digital Prospectors has been named to Business NH Magazine’s annual list of the Top Women-Led Companies in New Hampshire. The list, ranked by annual revenue and assembled in conjunction with the Commonwealth Institute. You can check out the full list, plus get statistics on revenue and jobs generated by women-led companies, in the October 2018 issue of Business NH Magazine. If you would like more information about our recognition in Business NH Magazine’s Top Women-Led Companies in New Hampshire, or if you would like to speak with one of our IT recruiters, we encourage you to contact us today!